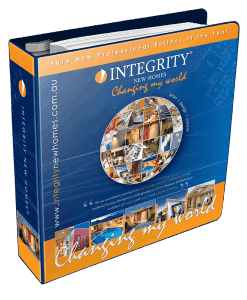 There is a whole raft of opportunity sitting between small proposals and large tenders; in fact Intertype supports over 1,500 medium sized proposals every year with customers ranging from small businesses right up to some of Australia’s largest corporations. These types of proposals are the most neglected by businesses the world over which makes it very easy for you to standout, get noticed, win business and see your growth skyrocket. 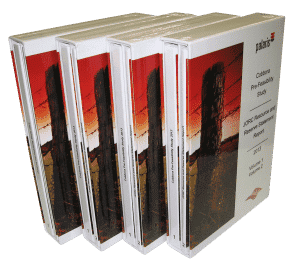 Usually you don’t need expensive binders and slip cases so most of Intertype’s customers use low cost binders, tab dividers and short run book formats. If you regularly produce medium sized proposals you may want to consider presenting them within generic ring binders. 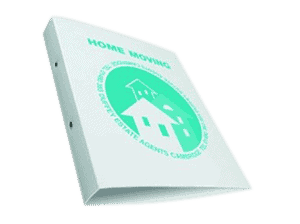 These binders are designed to carry your branding and imagery but are not printed with bid specific information. 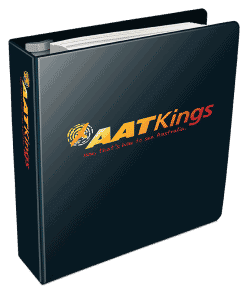 This means that you can order in bulk and minimise your per unit ring binder costs. Intertype stocks premium insert ring binders in a variety of sizes. These ring binders are customised to your brand by printing sheets of board which are inserted into the front & back covers and the spine. They are a great economical solution for “bid specific” medium sized proposals and can be produced very quickly. 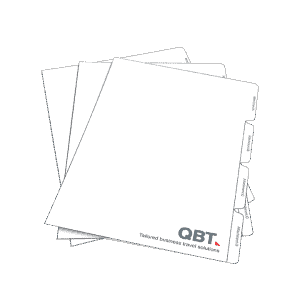 Tab dividers are a very useful addition to ring binders as they make life easier for your prospective clients. 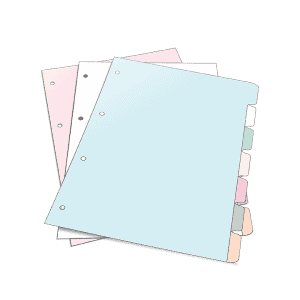 The most economical tab divider uses black print on white board and can include printing on the face sheet of the divider. Intertype’s economy colour tab dividers look professional and represent great value for money. They are printed in full colour on the tab end as well as the face sheet of the divider. Making a big impression even with their medium sized proposals is important to some organisations. Naturally they tend towards selecting tab dividers from Intertype’s premium tab divider range. You don’t need to be constrained to the boring A4 portrait format, why not try landscape or better still use extended covers and tab dividers. 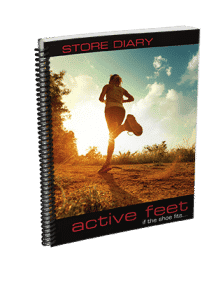 Ditch those boring clear plastic covers and make the switch to custom designed and printed covers that lift your branding to a new level. Presenting your proposals in a magazine style booklet is another low cost way of standing out and getting noticed. 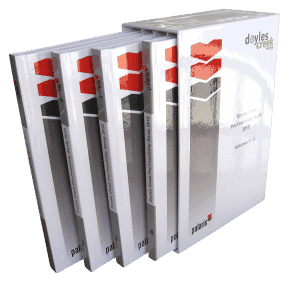 Intertype’s digital printing platform has the capability of printing and saddle stitching (binding) your booklets in one operation which saves time. 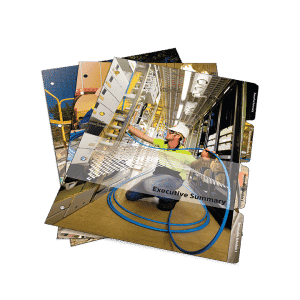 Available in A4 portrait or landscape orientations, these hard cover books are designed to really impress. Your proposals will have a wow factor that will leave your competitors guessing why they are suddenly losing all the deals. 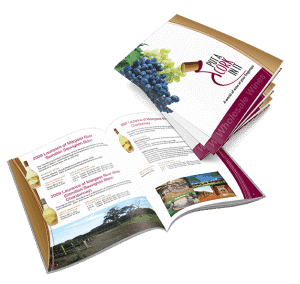 You can have the wow factor that comes with hard cover books and still produce them economically in very short run lengths which makes it possible to tune your book cover designs to suite the particular opportunity you are pursuing. The graphic designers at Intertype produce artwork for medium sized proposals in their sleep. They are also well trained in following branding guidelines while creating finished artwork that works in the production process. However, it’s OK if you wish to use your own graphic designers. Intertype will provided you with design templates and artwork guidelines. Not all designers have in-depth pre-press training so your supplied artwork will pass through a comprehensive pre-flight checking process and your designer will be notified of any errors so that the artwork file can be repaired. After all we want to produce your proposal material exactly as you intended.